We believe in a sustainable Kauai. From seed to production to bottling- everything is done right here on Kauai. We are proud to support local farmers who provide us with the best fresh Hawaiian Chili Peppers. Our company owners grow fresh organic Rosemary for our Rosemary flavored chili pepper water and Limu Kohu are hand picked and cleaned right here from Kauai beaches. In Hawaii, we locals throw that preservative injected hot sauces in the rubbish. 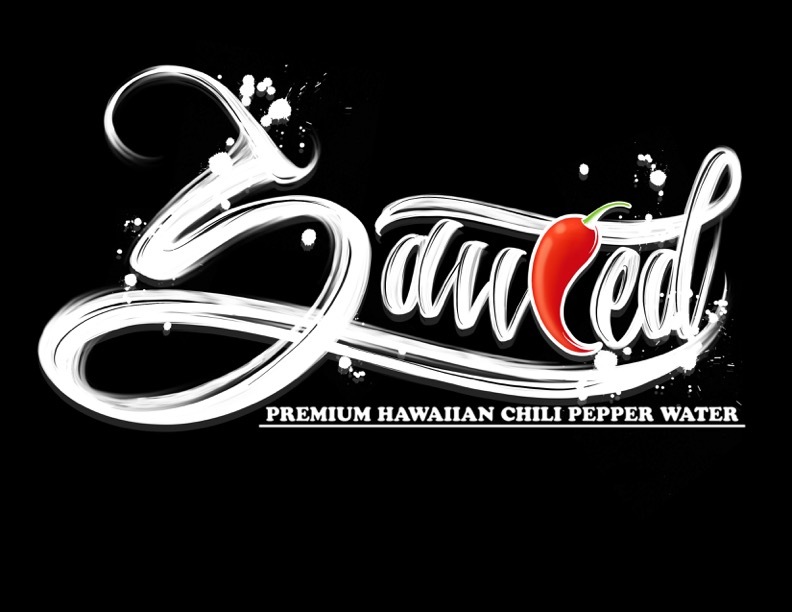 Try our fresh Premium Hawaiian Chili Pepper Water with your favorite dishes. Splash to add flavor to any meal or sip it straight from the bottle. Use as a topping, dressing, or dipping sauce. The uses are practically endless! Our best selling Original Chili Pepper water is great for adding flavor to any meal, sipping and perfect with a nice cold beer. Limu Kohu (Hawaiian for seaweed) picked and cleaned from rocks right here on Kauai. Sip or try splashing on any raw or prepared fish. Freshly picked Rosemary from our own gardens added for flavor. Try it on your favorite meats with some shoyu. Enjoy our Hawaiian Chili Pepper Water where ever you are. Take some home with you or let us ship directly to your door. Hawaiian Chili Pepper Water have been considered a cure-all. From flushing cholesterol from your arteries , balancing blood pressure, to aiding digestion and fighting flu and colds. Learn more about health benefits by clicking here. Our Chili Pepper Water are always made from freshly picked Hawaiian Chili Peppers grown right her under the Kaua’i island sun. We are proud to support our local farmers. Please feel free to contact us using the following form if you have any questions, would like to place an order, or woud like to inquire about fundraising opportunities. Mahalo.